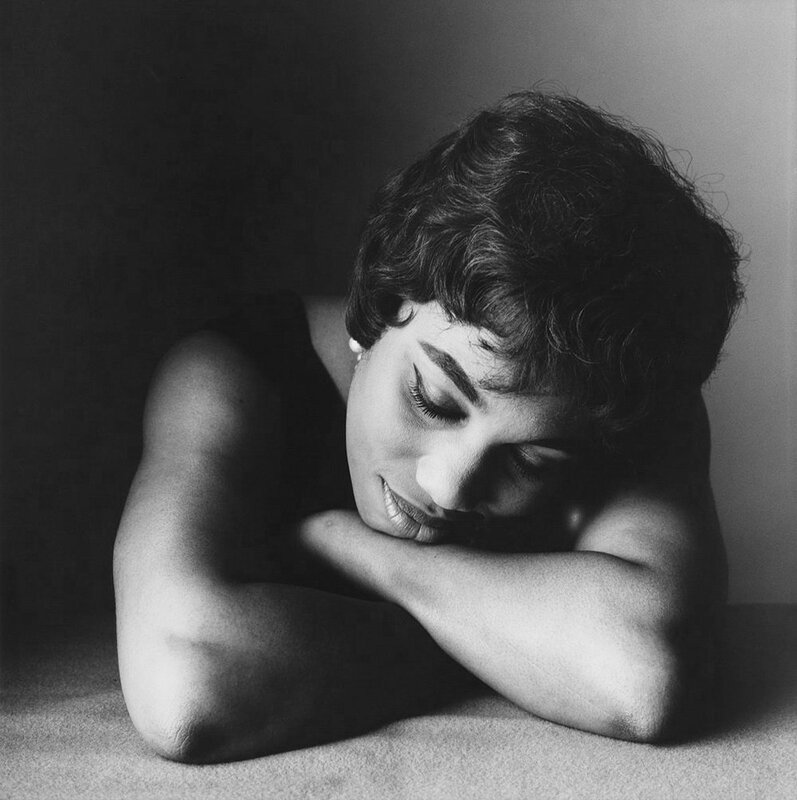 Leontyne Price American Soprano was born. Mary Violet Leontyne Price is an American soprano. Born and raised in Laurel, Mississippi, she rose to international acclaim in the 1950s and 1960s, and was one of the first African Americans to become a leading artist at the Metropolitan Opera.